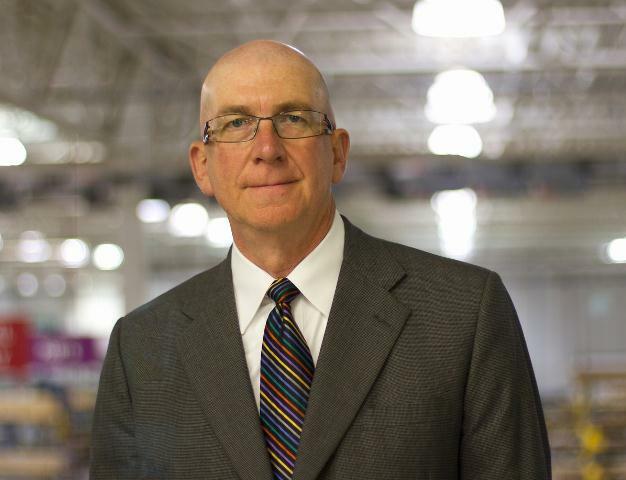 It is with great sadness that we report the sudden passing of Richard “Rich” Ryan, President and CEO Dorner Mfg. Corp. Rich died in a motorcycle accident Saturday, Sept. 8, while traveling in the western United States. Rich, 59, began his career with Dorner in October 2005, when he was hired as its COO. He held that position until this past June when he was appointed President and CEO following the company’s acquisition by Pittsburgh-based Incline Equity Partners. Rich’s leadership piloted Dorner to more than doubling its sales despite the recent economic downturn. In tribute to Rich and the business he helped to build, Dorner will move forward, saddened by the tragic loss, and yet heartened that we were touched by his insightful leadership. Rich’s legacy will live on in our daily business activities. He is survived by his wife, Denise, and his two sons, Timothy and Colin. This is an extremely difficult and trying time. Our thoughts and prayers go out to the Ryan family.